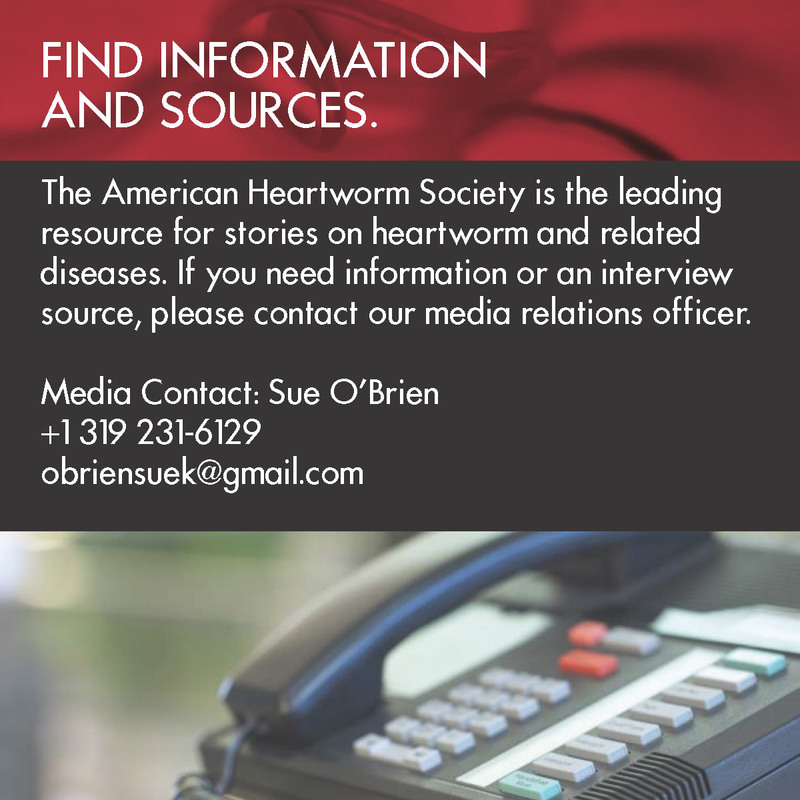 Christopher J. Rehm, Sr, DVM, is the incoming president of the American Heartworm Society (AHS). Dr. Rehm graduated from Auburn University College of Veterinary Medicine in 1982 and started Rehm Animal Clinic a year later in Mobile, Alabama. The clinic has grown into four AAHA-certified hospitals in two Alabama counties, employing 13 veterinarians and more than 70 support staff. With a clinic slogan of Caring for pets and people since 1983, Rehm Animal Clinic (rehmclinics.com) has won numerous Best Clinic and readers’ choice awards from local newspapers. In addition to practicing veterinary medicine, Dr. Rehm has written a syndicated pet column and hosted live public service spots and serves as a speaker at veterinary meetings.